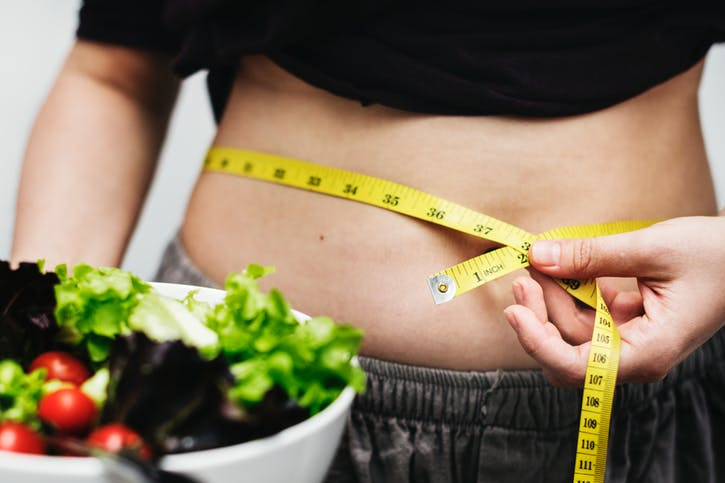 Home Diet & Fitness Does Keto Diet Really Work? Why is everyone suddenly obsessed with the keto diet? Many Hollywood celebrities favor this diet and its popularity has been increasing rapidly. Promoters of the diet claim that it helps reduce body weight in as little as 10 days. However, nutritionists and dietitians disagree saying that the program is too extreme and can pose a health risk. 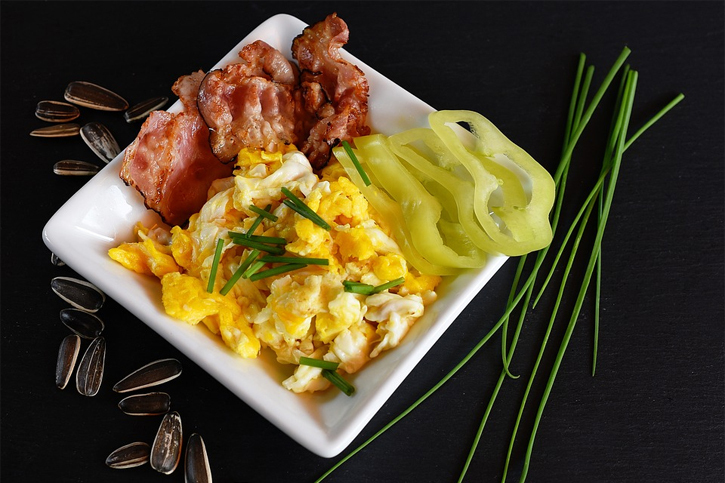 The ketogenic diet or keto diet as its commonly known, is a low carbohydrate, low protein and high-fat diet plan that was introduced in 1920 to treat epileptic children. The focus has, however, shifted to weight loss programs due to the low carbohydrate levels in the body. A standard diet should have at least 30% of carbohydrates. But, in the keto diet, carbs are reduced below 20%. With insufficient carbohydrates, your body switches to burning fat for energy instead of burning carbohydrates. When glucose is fully depleted, the liver breaks down body fat to produce an alternative energy source called ketones. This process, where ketones accumulate in your body, is called ketosis. Fatty parts of chicken like the thighs. Nuts and seeds Foods to avoid when on a ketogenic diet. Experts warn that for a keto diet plan to work, you have to strictly adhere to the program. It’s also important to understand that individuals respond differently to the program. So, while one plan might work for you, it might not work for someone else. 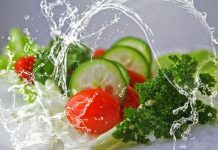 You can choose to stay on the diet for as long as you want, do it over a short period (until you achieve your weight loss target), or cycle in and out of the diet. Remember, the key is to ensure fat-rich foods are a priority and the carbs are avoided. It’s difficult to stick to it. There’s a possibility of developing gut problems due to lack of fiber. Understand the difference between good fats and bad fats. Learn everything you can about carbs. It takes time (up to two weeks) to get used to the new eating habits. Sugar cravings will still be there. Try to look for alternative sources of sugar. You will experience fatigue, headaches, and hunger during the first week. This is to be expected since the supply of carbs is reduced. To fight cravings, try snacks that are fat-rich such as chocolate with peanut butter. The body will get accustomed to the new diet in the second week and you’ll start to feel normal again. If you stick to the plan, you’ll soon start experiencing weight loss during the third week. Note that these results may differ from one person to another. Bad breath (bad fruit breath) which is caused by excess production of ketones. It all boils down to setting realistic weight loss goals. Because keto diet limits the intake of important healthy foods, experts recommend that you check with your physician to ensure it’s not extreme. Your health should always come first and that’s why it’s crucial that you engage in the program under clinical supervision. The fact that our bodies react differently to certain diets makes the process harder than most people think.